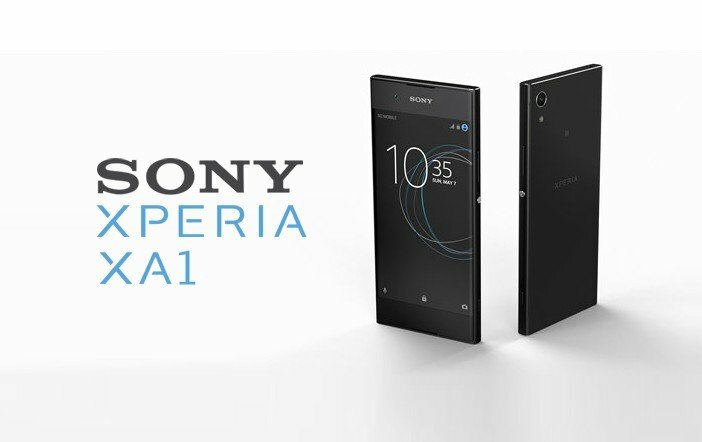 Sony has recently launched its high-end Xperia XZs smartphone and now it has released a mid-range smartphone called as the Sony Xperia XA1 at a price of Rs 19,990 in the country. Just to callback, the Xperia XA1 was announced alongside the XA1 Ultra smartphone back in February this year at the Mobile World Congress event in Barcelona. The Sony Xperia XA1 will be available for purchase via all Sony Centers and major electronic store in India. It will be offered in Pink, Black, and White colour options. Interestingly, the Xperia XZs is also going on sale on Tuesday in the country. The Sony Xperia XA1 features a near all polycarbonate body. 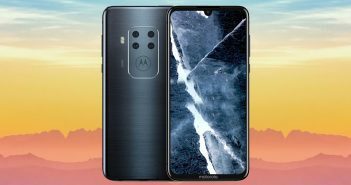 The outer frame of the device is carved out of aluminium and the front panel is covered under a Corning Gorilla Glass 3 protection. It comes with Sony’s iconic round power button which doubles as a dedicated camera shutter key. Coming to the specifications, the Sony Xperia XA1 features a 5-inch HD (720×1280 pixels) display powered by a 2.3GHz MediaTek Helio P20 octa-core processor paired with 3GB of RAM, 32GB of internal storage, and option to further expand storage via microSD card. It runs on Android Nougat 7.0 OS. 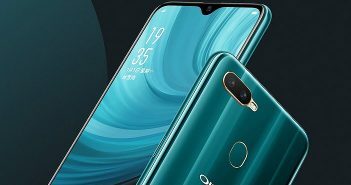 Additionally, the smartphone supports 4G VoLTE connectivity. It has a USB Type-C port for charging as well as data syncing. On the optics, the Xperia XA1 offers a 23MP primary rear camera with PDAF, laser autofocus, f/2.0 aperture, and LED flash. Also, it has an 8MP wide-angle lens on the front panel for selfies and video calling. Both the cameras are competent to record full-HD videos at 1080p resolution. The Sony Xperia XA1 supports adaptive charging feature. This feature intelligently charges the device to prevent battery decline issues, as per company statement. Furthermore, the system is said to learn user’s charging patterns and adjust to them which offers up to twice the battery lifespan. The handset packs a 2300mAh battery with fast charging support. The company has also bundled a Quick Charger UCH-12 in the packaging. Like mentioned before, Sony has started the sale of its Xperia XZs smartphone in India from today as well. The smartphone is available for purchase via Flipkart and offline retail stores. 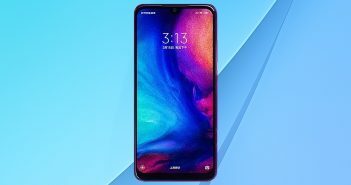 The MRP of the device is Rs 51,990, whereas the best buy price is Rs 49,990 on Flipkart.